Over 28 years experience crafting stunning stone pieces for residential, commercial and industrial projects. Our team will help you choose from our great range of stone including Smart Stone, Quantum Quartz, Stone Italia, Caesar Stone, Marble, Limestone, Travertine & Sandstone. Working with yourself, your architect, your builder or your project manager, we gather the specifications for your project. Our team carve out and prepare the stone with precision and an eye for detail at our purpose built factory. With great care, where required our qualified team will deliver and install your stone features on site. ”From selection to installation, Sawan Stone were professional, accommodating and provided a quality finish. 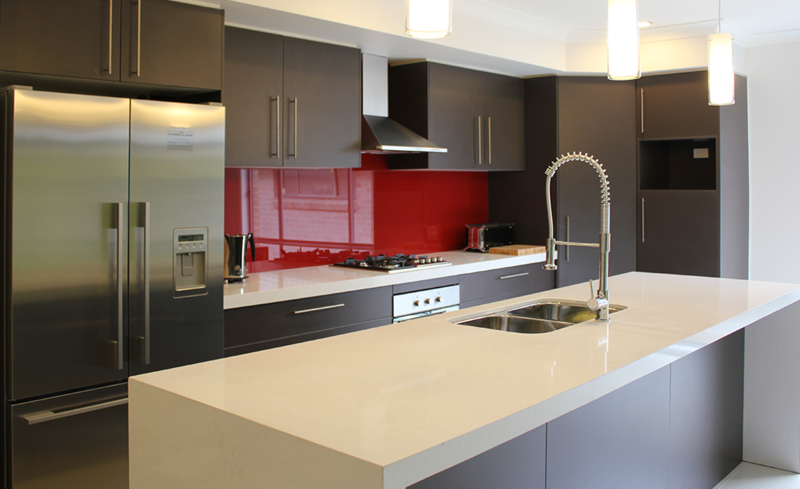 Sawan Stone have partnered with Durable Kitchens to deliver a full service solution.